The 2011-12 Football season came to an end with an excellent Super Bowl. However, there are several lessons from this year's run by the New York Giants that directly applies to your spring recruitment. Below are the top four reasons the last team standing was victorious on the biggest stage. 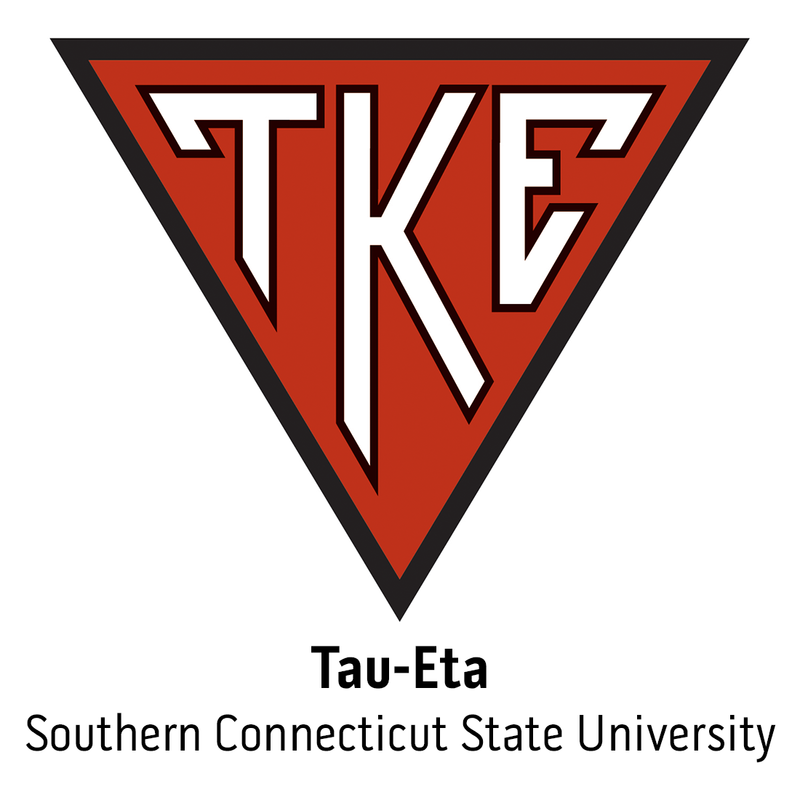 An exciting finish to the NFL's Super Bowl gave the New York Giants and Coordinators Kevin Gilbride (Offensive, Tau-Eta, Southern Connecticut State Univ.) and Perry Fewell (Defensive, Delta-Iota, Lenoir-Rhyne College) a chance to hoist the Lombardi Trophy.